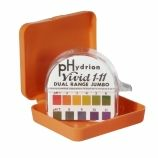 Hydrion Jumbo Insta-Chek Dispenser, Litmus Paper 0-13Hydrion Jumbo Insta-Chek Dispenser, Litmus Paper 0-13, HJ613, Simply tear off a small strip of pH paper, dip into the test solution, then instantly compare the resulting color with the matching pH color chart. 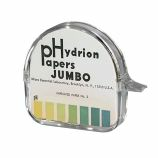 Hydrion Jumbo Size ph Papers are easier to read with larger color charts. 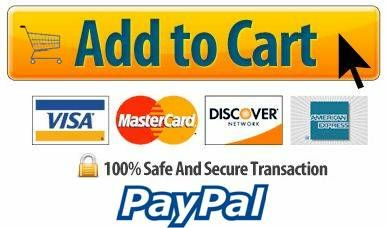 The .5" width of the paper enables clearer and quicker color matching. 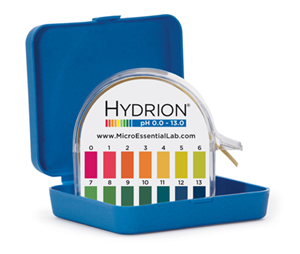 Hydrion Insta-Chek Wide Range pH Paper, the ultimate in wide range, general purpose pH papers has a distinct color match at each full pH unit:[0.0][1.0][2.0][3.0][4.0][5.0][6.0][7.0][8.0][9.0][10.0][11.0][12.0][13.0]. 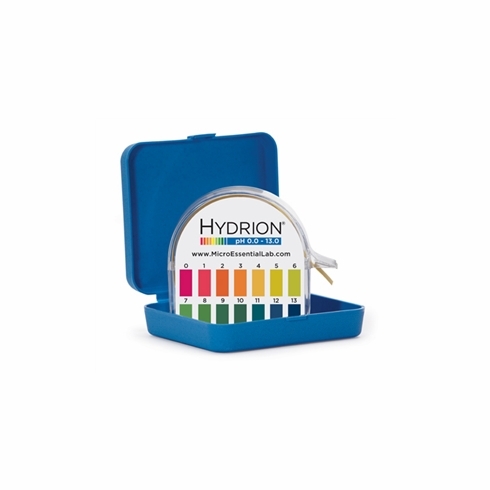 Hydrion Jumbo Insta-Chek Wide Range pH Paper consists of a .5" by 600" roll of pH paper, packed in a plastic dispenser with an extra large color chart for easy color matching. 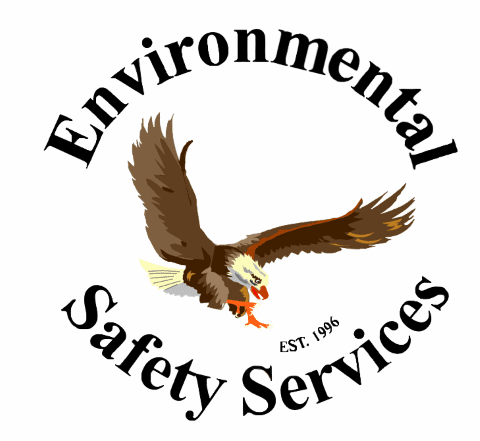 Provides for approximately 150 tests.